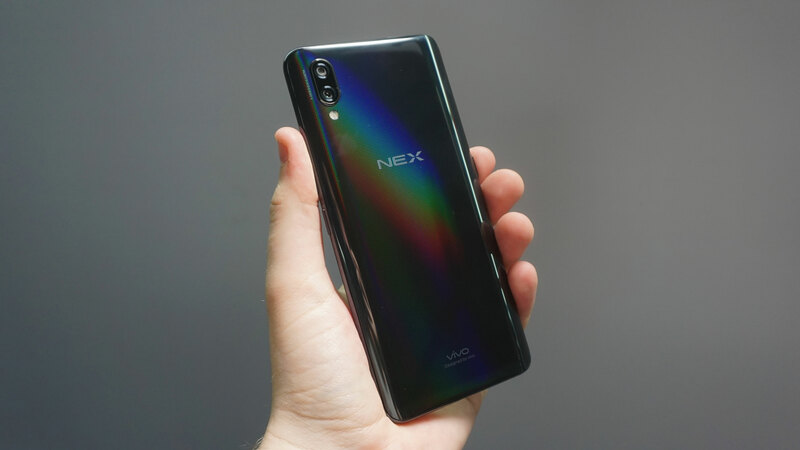 It feels like smartphone innovation has taken a real step forward with the introduction of the Vivo Nex and Oppo Find X. Both phones, from Chinese firms with the same parent company, push the boundaries of current smartphone design. They build on the likes of the iPhone X, Essential Phone, Huawei P20 Pro and all the other notch-toting handsets by removing the notch all together while maintaining spectacularly slender bezels. 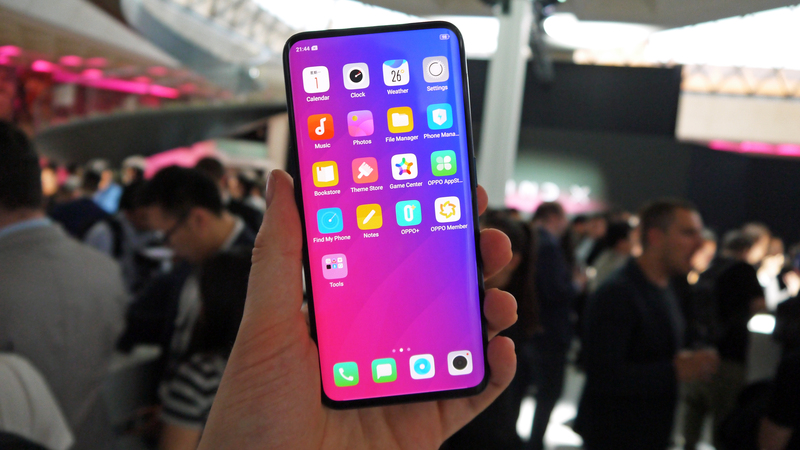 But that&apos;s not all, as both the Oppo Find X and Vivo Nex also boast novelty pop-up cameras, helping to add to their futuristic look and feel. So how do these two trailing blazing smartphones compare? We&apos;ve got the answer for you right here. Enjoy. Both screens here take up almost the whole of the front of the device, providing a visually alluring spectacle. 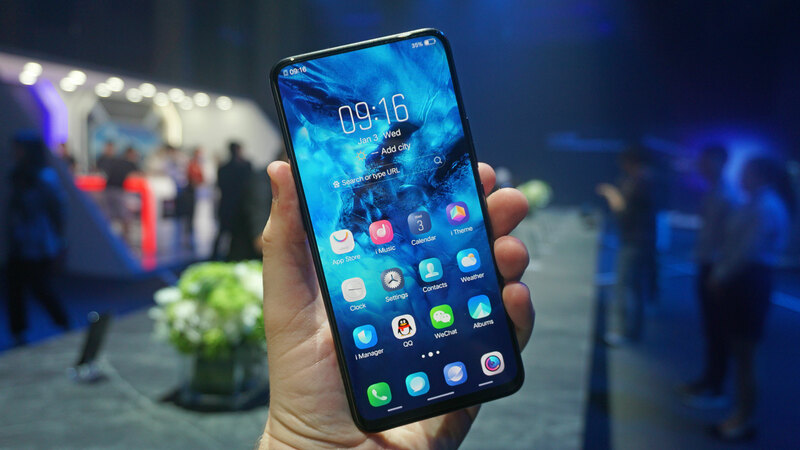 The Vivo Nex screen is 6.59 inches with a full HD resolution AMOLED panel, which equates to a pixel density of 388ppi. Vivo says it&apos;s managed to achieve a 91.24% screen-to-body ratio on the Nex, removing the bezels completely round three sides of the screen, with just a thin strip remaining at the base of the handset. 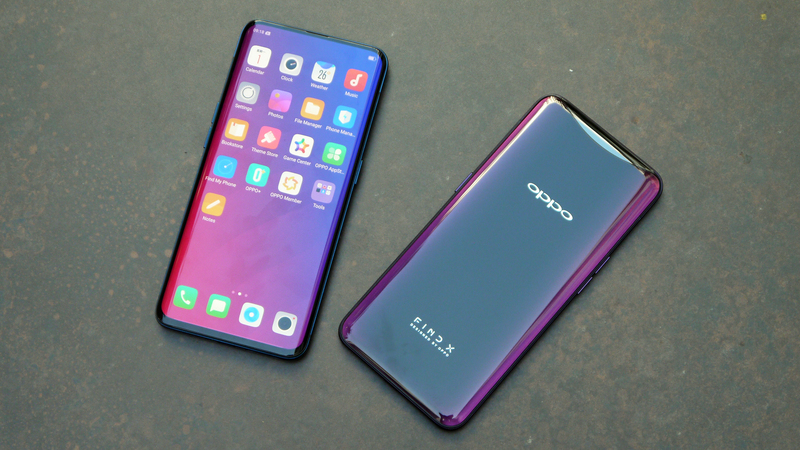 If you think that&apos;s impressive though, the Oppo Find X one-ups it. The Find X has a slightly smaller (but still huge) 6.4-inch, curved OLED display, also with a Full HD resolution, giving you a slightly sharper 403ppi pixel density. The highlight here though is the Find X&apos;s 93.8% screen-to-body ratio, reducing the size of the remaining bezel at the bottom of the display even more. Metal and glass are the materials of choice on the Vivo Nex and Oppo Find X. Both handsets have glass front and rears, which sandwich a metal frame. 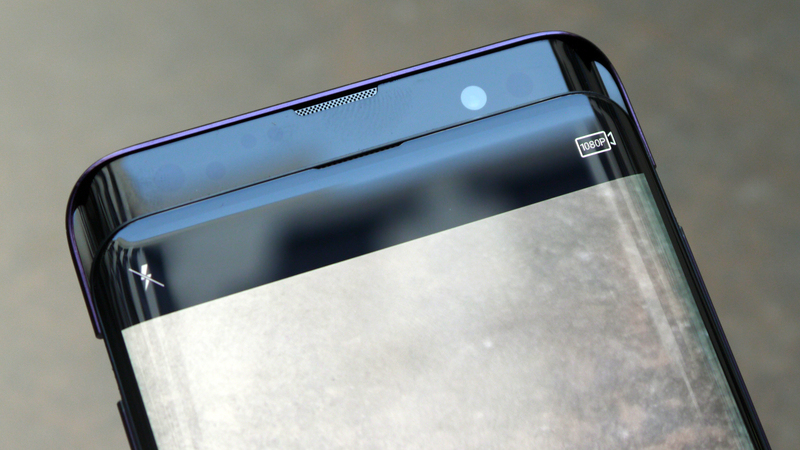 The glass is almost uninterrupted on the rear of the Find X, with no cameras to break up the finish, although there is a break in the glass for the rising camera module. The power switch is on the right of the phone, the volume keys are on the left, while on the bottom edge you&apos;ll find a USB-C port, single speaker and the SIM tray. There is no headphone jack however. The Oppo Find X measures 156.7 x 74.2 x 9.6mm, and weighs in at 186g, but it does have a curved display on the front and curved edges on the rear, making it a little easier to handle. Unsurprisingly the Vivo Nex is taller and wider thanks to its larger screen, but it&apos;s actually slimmer than the Find X, measuring 162 x 77 x 8mm. It&apos;s heavier too, at 199g. The Nex does boast a headphone jack - on the top edge - while on the bottom you&apos;ll find a USB-C port and single speaker. The power and volume keys both reside on the right of the Nex, with an additional key on the left which fires Vivo&apos;s own smart voice assistant. Neither phone has an IP rating, so you&apos;ll want to avoid dropping them into your bath/sink/drink. This is where things get interesting. The two phones take a novel approach to camera integration, and they have to as they&apos;ve stretched the screen almost as far as it can go, leaving no space for selfie snappers. We&apos;ll start on the rear of the Vivo Nex though, as the dual camera setup isn&apos;t hidden away in the body of the phone. Instead you get a vertical stack of lenses with a 12MP (f/1.8) primary camera above a 5MP (f/2.4) secondary sensor with OIS (optical image stabilization) support. Open up the camera app, and switch to the front facing camera though, and an 8MP (f/2.0) will gracefully rise from the top of the handset. On the Oppo Find X, none of its three cameras are visible before you open the camera app. Once you do though, a section the entire width of the handset rises out of the top of the phone, and it moves up more quickly than Vivo&apos;s selfie camera. The rear duo are a 16MP (f/2.0) primary and 20MP (f/2.2) secondary, with OIS support. Meanwhile, on the front there&apos;s a 25MP (f/2.0) selfie camera on the other side of the mechanized block. Something that you won&apos;t see on either of these smartphones is a fingerprint scanner, but neither handset is bereft of biometric trickery. 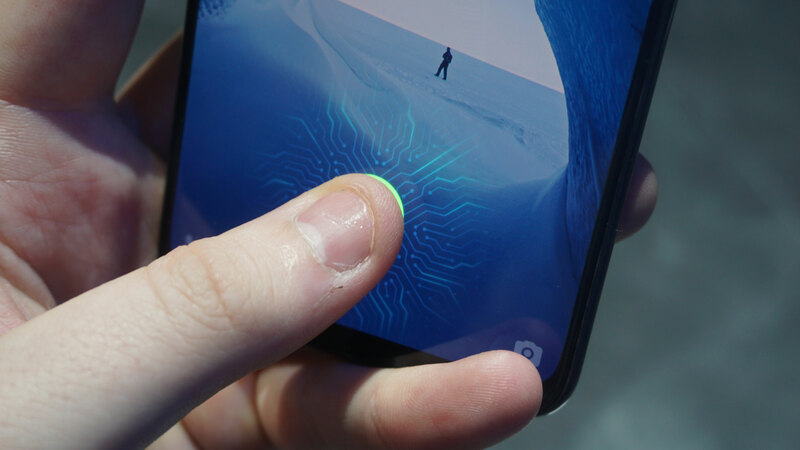 There actually is a fingerprint scanner in the Vivo Nex, it&apos;s just hidden within the display. It&apos;s a little slower than fingerprint scanners which aren&apos;t in the display, but it still works well. You don&apos;t get a face unlock option though, as the selfie camera is tucked away in the body of the phone. There&apos;s no fingerprint scanner on the Oppo Find X though, but you do get the firm&apos;s O-Face technology. O-Face uses the front facing camera and an infra red sensor to 3D map your face, and when it comes to unlocking the handset you have to hit the power/lock key to wake the phone, the camera quickly pops up to look at you and then unlocks the phone. It sounds a little clumsy, but it works better and quicker than you make think. The Oppo Find X packs in a Snapdragon 845 chipset, 8GB of RAM and 256GB of storage, and it runs Android 8.1 Oreo with the firm&apos;s own Color OS 5.1 interface over the top of it. It comes with Google&apos;s full suite of applications, and it also supports the Android P Beta program, allowing you to test out the next version of the operating system before its official release later this year. Inside the Vivo Nex you&apos;ll also find the top of the range Snapdragon 845, 8GB of RAM and 256GB of storage. It&apos;s also running on Android 8.1, but with Vivo&apos;s FunTouch 3.1 interface over the top, which doesn&apos;t have the Google suite of apps. The Vivo Nex packs in a huge 4,000mAh battery which is one of the biggest in any of the top smartphones. Meanwhile, the Oppo Find X battery is slightly smaller at 3,730mAh, but you do get Oppo&apos;s VOOC flash charging tech for quick top-ups. Neither phone supports wireless charging, however. At the moment, the Vivo Nex is only available in China and it&apos;s not clear whether it&apos;ll come to more countries. It’s priced at 4998 Yuan (around $770, £590, AU$1,000) for the 256GB version, while the 128GB version will cost 4498 Yuan (around $700, £530, AU$940). There&apos;s better news regarding the Oppo Find X, as availability has been confirmed for China, India, Australia, France, Spain, Italy, the Netherlands and North America, with a release date set for August. However, it arrives at a cost. €999 (around £870, $1,100, AU$1,500) to be exact, making it one of the most expensive smartphones on the market.